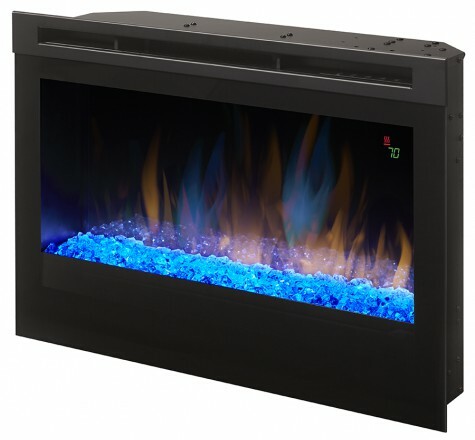 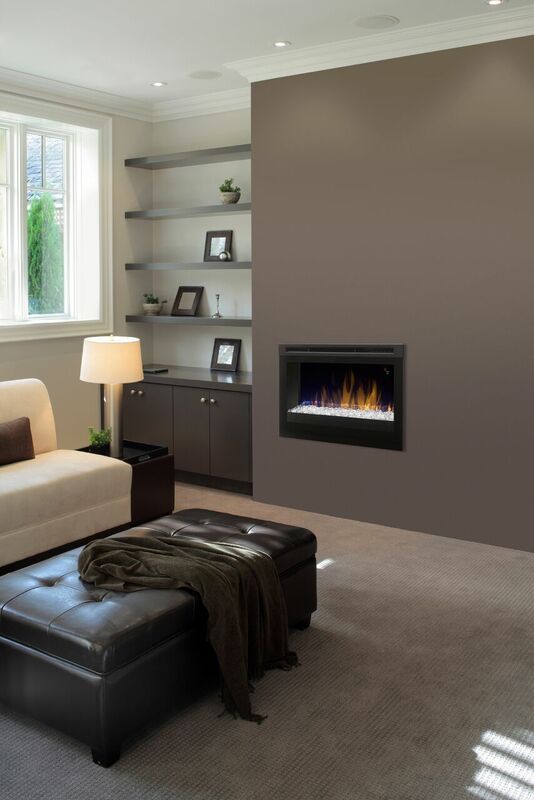 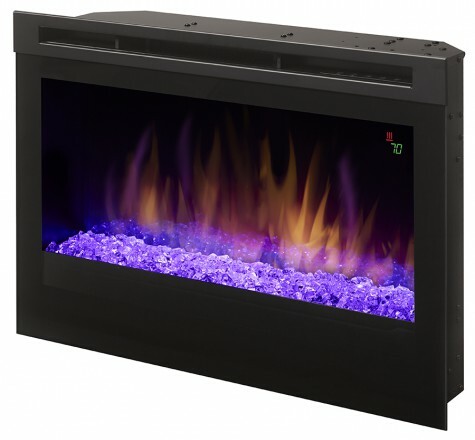 Enhanced with color-rich flames, the DFR Series fireboxes offer a customizable fireplace experience that suits any room or décor. 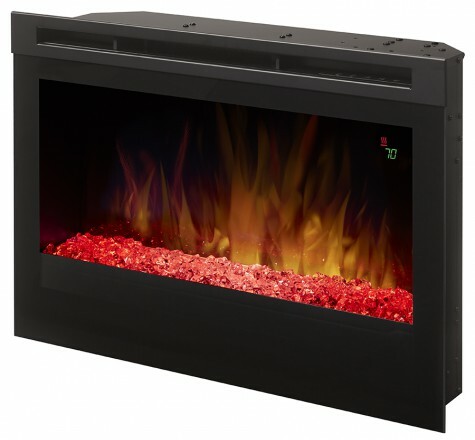 Diamond-like acrylic ice ember bed chunks sparkle with reflected light, completing the look of this stunning firebox while the safe, ceramic heater warms up to 1,000 sq. 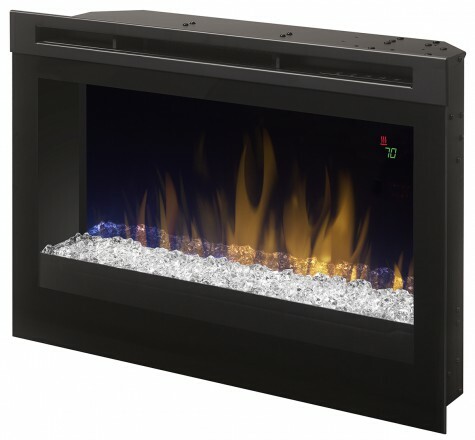 ft. to ensure the room is perfectly cozy.